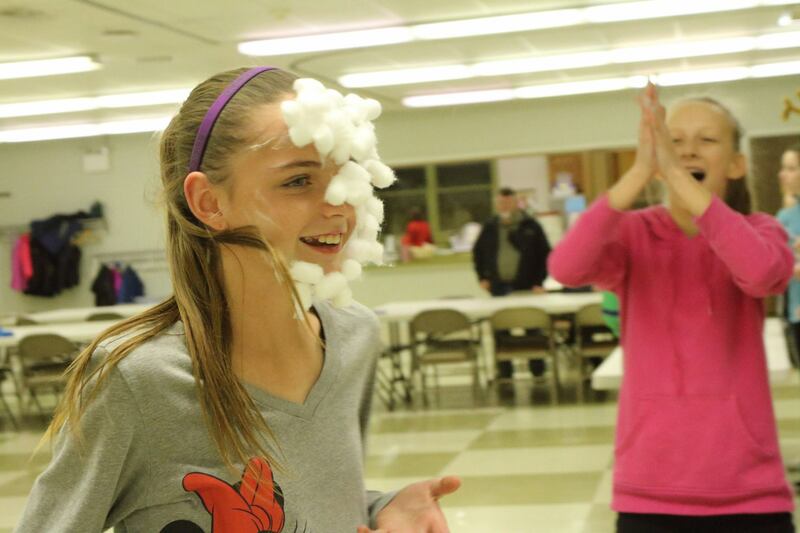 Jr. High Youth: sign up for our annual Late-Night Event! On Friday, November 30th we’ll gather at 8:00 pm for man-hunt, capture the flag, crazy games, pizza, and Christmas snacks. The evening ends at 12:00 midnight. Don’t miss the fun!